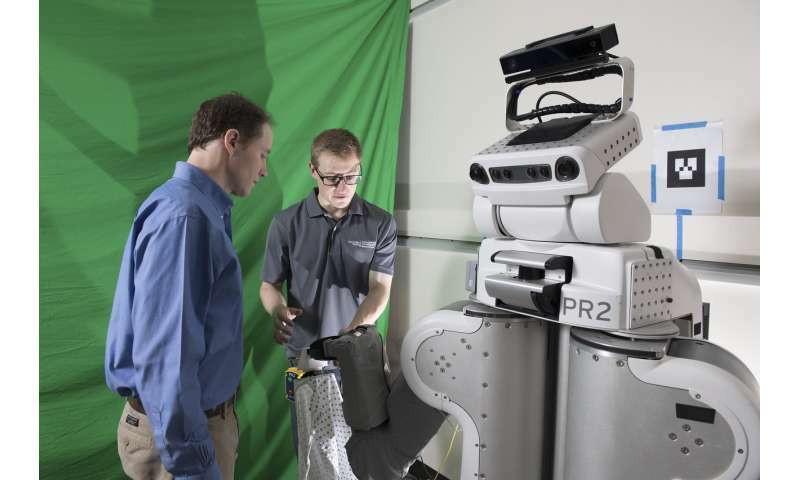 The machine, a PR2, taught itself in one day, by analyzing nearly 11,000 simulated examples of a robot putting a gown onto a human arm. Some of those attempts were flawless. 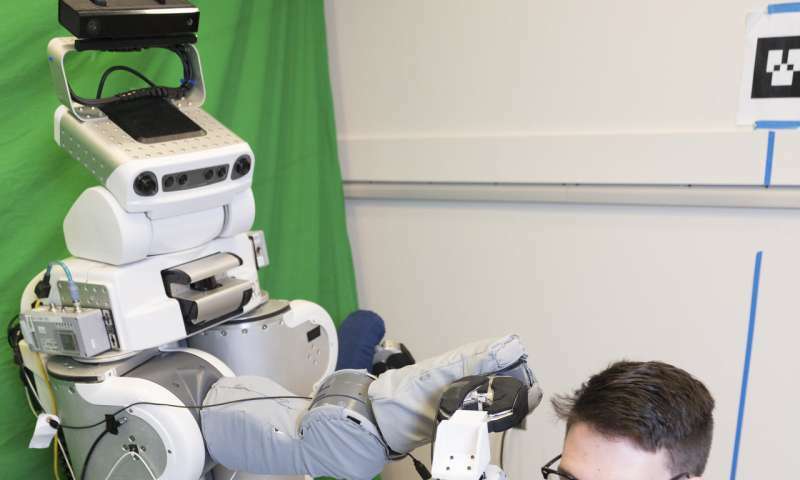 Others were spectacular failures—the simulated robot applied dangerous forces to the arm when the cloth would catch on the person's hand or elbow. Can anyone make a Robot that will drink a glass of glucose solution and BEHAVE like Humans or Worms or Bacteria or Virus ?